I really, really, REALLY hate when magazines and catalogs advertise cable knit sweaters and riding boots in September. No. I go to school in Maryland, not Alaska. So, I’ve compiled a list of my top five wearable, trendy, won’t-make-you-sweat-bullets items for your first day back. 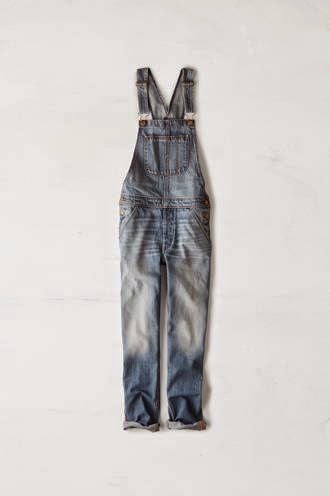 Jump on the overall train. I don’t care if the last time you wore them was when you were three in 1998. They’re the most comfortable, easiest things you will ever put on your body. Plus, they’re perfect for when you’re late for class and have no time to think about which jeans are dirty versus clean. Roll up the bottoms and style with a topknot, white T-shirt and Keds/Chelsea boots. I just bought a pair of DKNY black silk drawstring pants for about $30.00 in Marshalls. They’re practically PJs, but aren’t. So not only are they the most comfortable pants in my wardrobe, but they’re also incredibly versatile; these are pants for airports, job interviews, a more dressed up day at class, etc. They’re awesome and you need a pair. If you’re feeling trendier, I would buy into the dressy sweatpants trend, particularly ones with stripes going up the sides to create a tall, slimming effect. If you go the sporty route, wear with a front tucked graphic T-shirt, fashion baseball cap and white "normcore" sneakers. 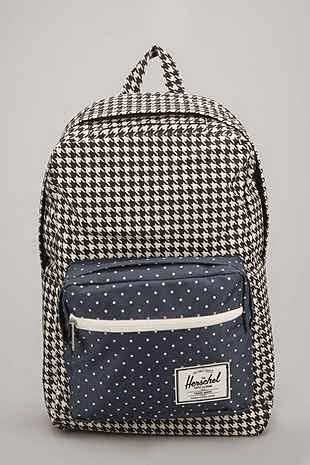 I have officially made the switch from purses to backpacks, and it’s because of my waterproof backpack. They’re modern looking; they come in bold, fun colors; and they’re lightweight. Oh, and none of your crap gets wet. What more can you ask for when you get caught in the rain and have to run across campus to your next class? While bright pinks and reds are fun, make sure to pick a color that won’t bleed on your valuables when wet. Patterned sneaks are the way to go. They’re fun and jazz up any outfit. Plus, mixing prints is a thing now. Patterned sneaks will make you look daring and unique fashion-wise without having to put much thought into your outfits. 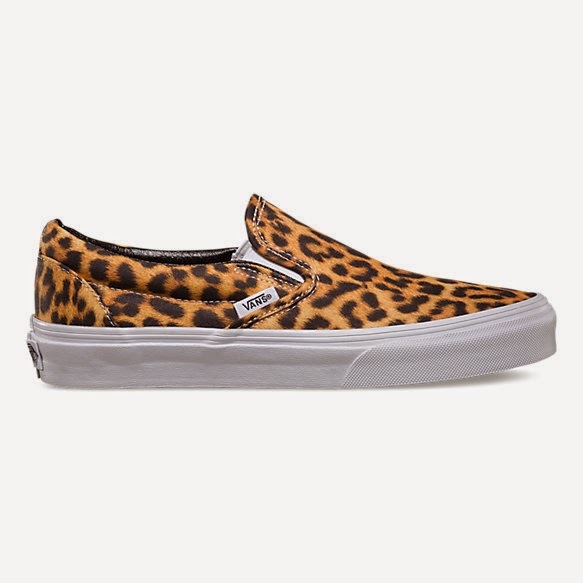 Get some in an animal print so that they're easy to pair with a variety of things in your wardrobe. Definitely a win-win for both trendsetters and those who strive for comfort. This ’90s trend is made a slight comeback this past summer, but it’s really perfect for beating the early September heat. It’s got an awesome shape for showing off your tan shoulders and it won’t make you sweat due to its awesome design. 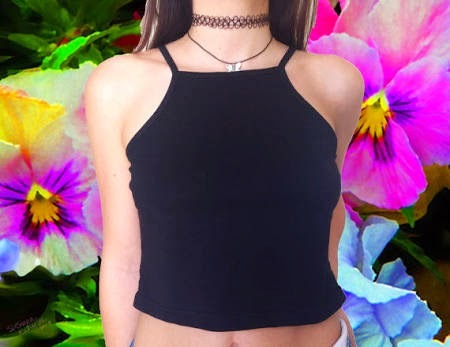 It’s basically an off-the-beaten-path tank top: ideal for the Indian summer to come. Buy it in a darker color, especially black if you can; you’ll look like you’re buying into the fall color scheme even though it’s a late-summer trend. What will you wear on the first day back? Fire away in the comments!